We obtain the name and phone number you authorize Facebook to share with UC Berkeley. If you signed up via our Qualtrics link, we will only obtain the information that you shared on the survey, and Facebook will not obtain any of that information. We will use your data only for the purpose of recruiting you to participate in research, in particular to notify you of surveys or research studies taking place at UC Berkeley. We endeavor to protect the privacy of the personal information we hold in our records, but we cannot guarantee complete security. Unauthorized entry or use, hardware or software failure, and other factors, may compromise the security of your personal information. We will notify you of any security incidents that compromise the security, confidentiality or integrity of your personal information in accordance with applicable state and federal laws. You may choose not to complete the UC Berkeley Developmental Labs’ surveys or to participate in our studies. 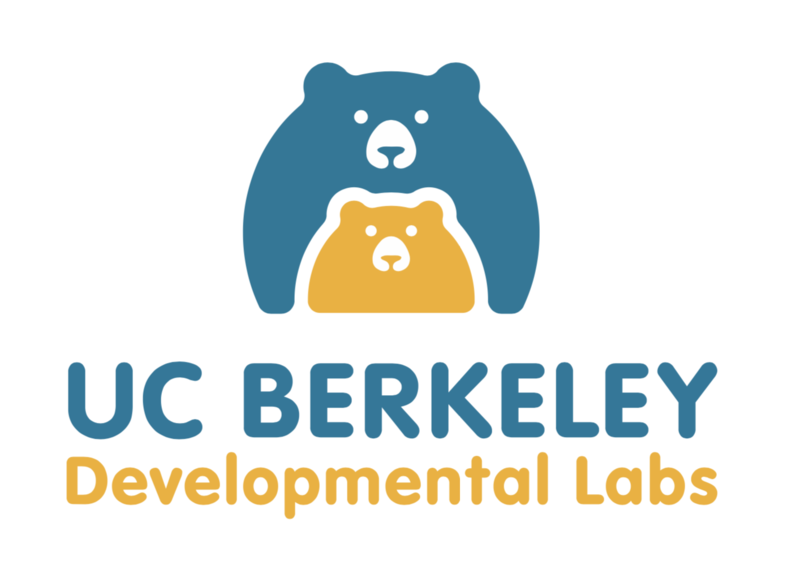 By providing personal information to the UC Berkeley Developmental Labs, you are choosing to be contacted regarding additional activities and services, but not committing to participate in any study. Notifications about additional programs and services will provide the opportunity to “opt-out” of future notifications. If you do not wish to receive information or other notices from us in the future, you can “opt-out” by contacting us at the e-mail address or the phone number indicated at the end of this policy. This policy is effective as of 3/11/19.